Wow! 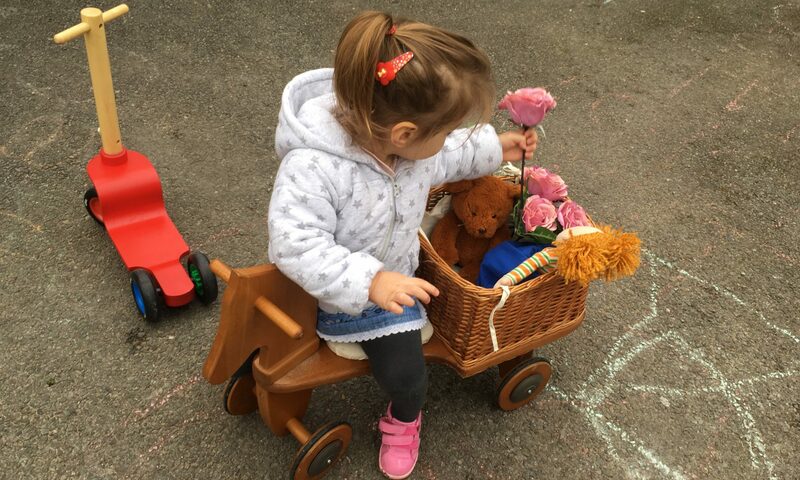 Saturday was a very exciting day, many families came to visit our nursery, and the general feedback was great. Children and parents enjoyed a storytelling session, and the little ones explored our carefully prepared environment. It was heart warming to see them feeling at ease, that is the idea, ultimately our school has been thought of and designed to create a “home from home” feeling. 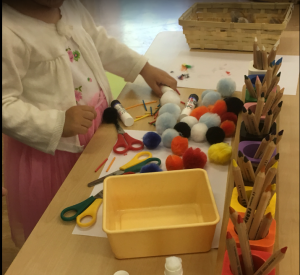 As the children played, created and explored, we had the opportunity to observe one of our visitors exploring all the numeracy activities, counting, and matching, completely absorbed in his self-selected activity. While another child created her own colour matching activity with the art resources provided. This proves the importance of having a prepared environment and follow the children interest, as Montessori emphasises. There was even a little one that was so engaged in her activity that when her parents told her that it was time to go home, she said to them, “You go, bye bye” as she waved goodbye to them. A big thank you to all the parents and children that joined us! Our next event on 22 July is going to be very exciting, with music and languages from our dear friends, award winning Bilingual Beats!